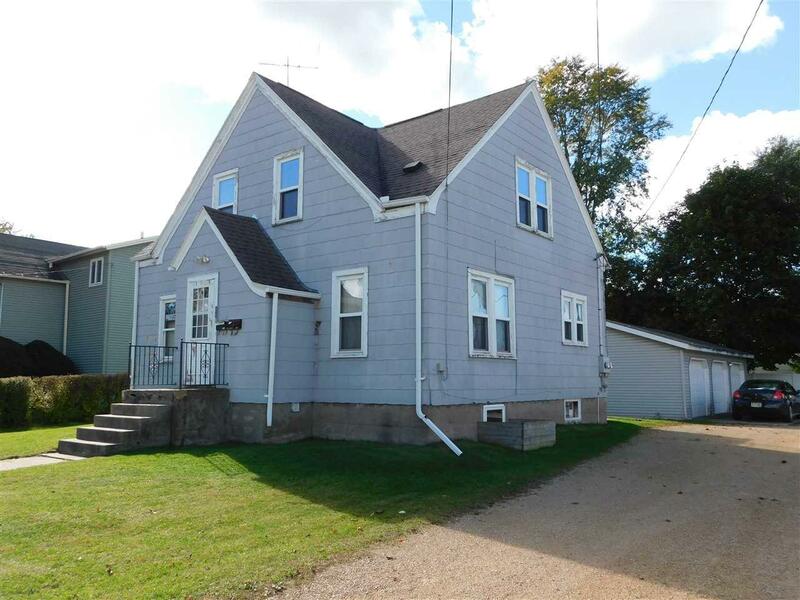 Duplex with 3 Car Detached Garage centrally located 115 S. Hamlin St, Shawano, WI. 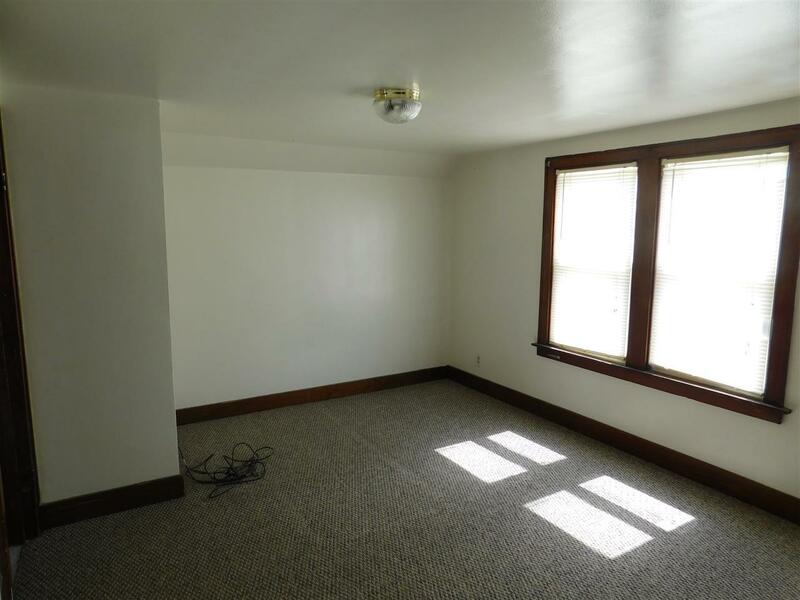 Converted from a home into a duplex, it now offers potential rental income. Lower level has 2 Bed, Kitchen, Living Room & Bath. Upper level has 1 Bed, small Living Room, Kitchen & Bath. 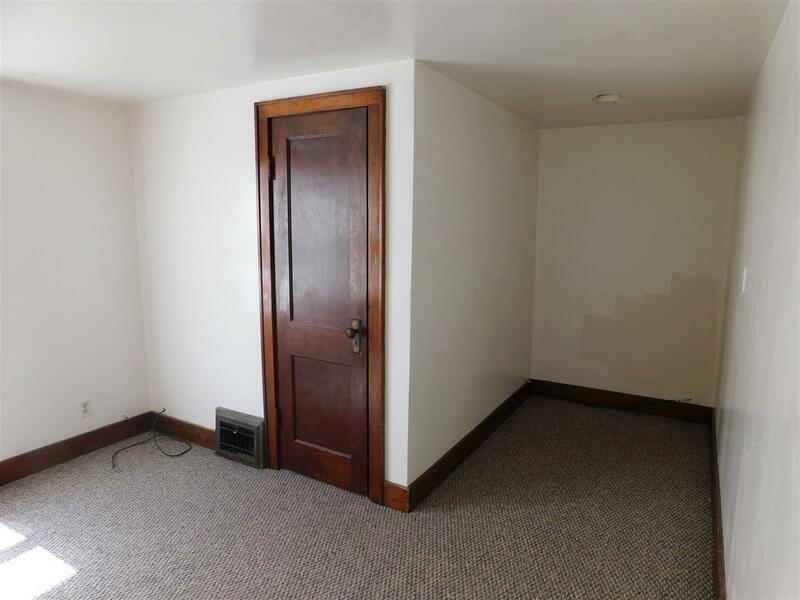 Full Basement, separate utilities, gas heat, 100 amp circuit breakers, nice yard and close to everything. Roof is about 15 years old. 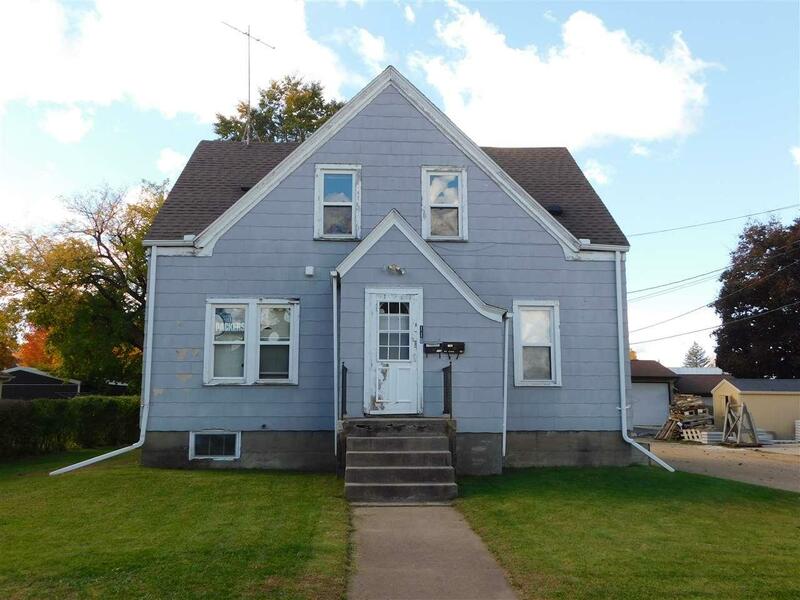 Exterior needs a little TLC so bring your paint brush & scraper, a hammer & saw and make this a good investment property. Drive by Then Call! !